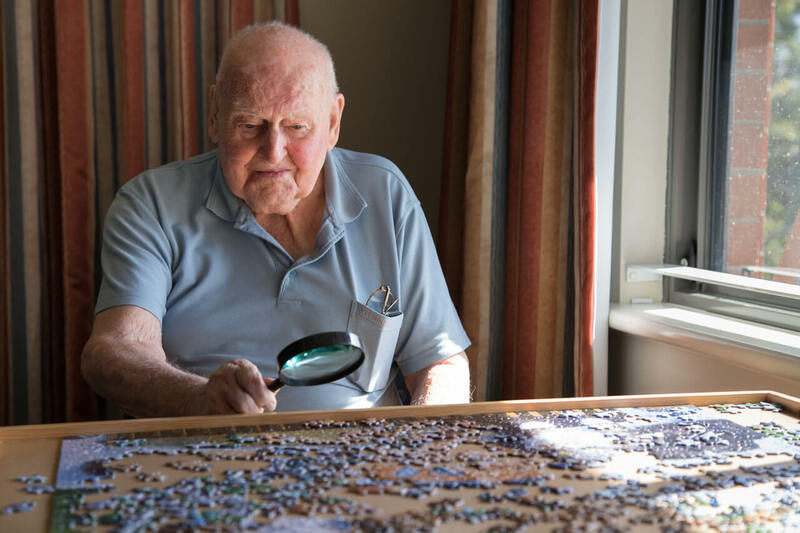 A transition from living independently to aged care can be challenging, not only for new resident, but also for their loved-ones. It can be hard for people to adjust to a new environment, and there is often an accompanying feeling of a loss of independence, or of being a burden, as well as a rejection of the idea that nursing care is necessary. These feelings can be difficult to manage. 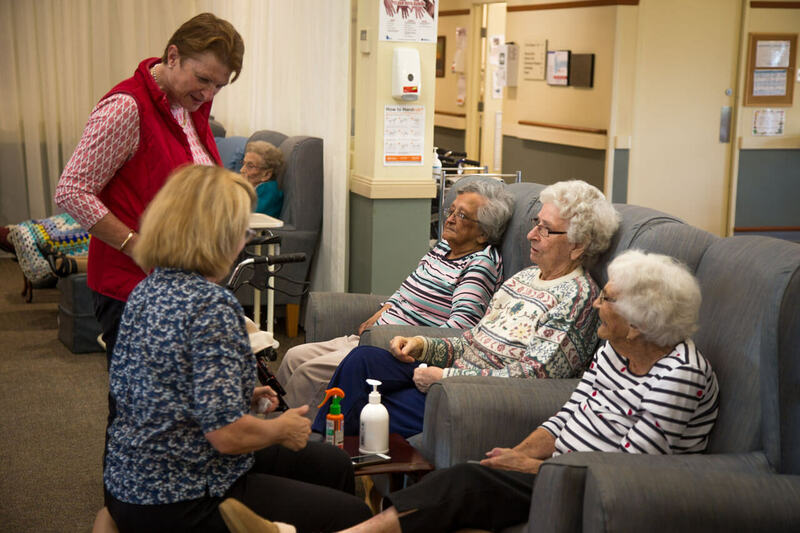 Therefore, to make the process smoother, it is important that the family of a new nursing home resident is as supportive and helpful as possible. 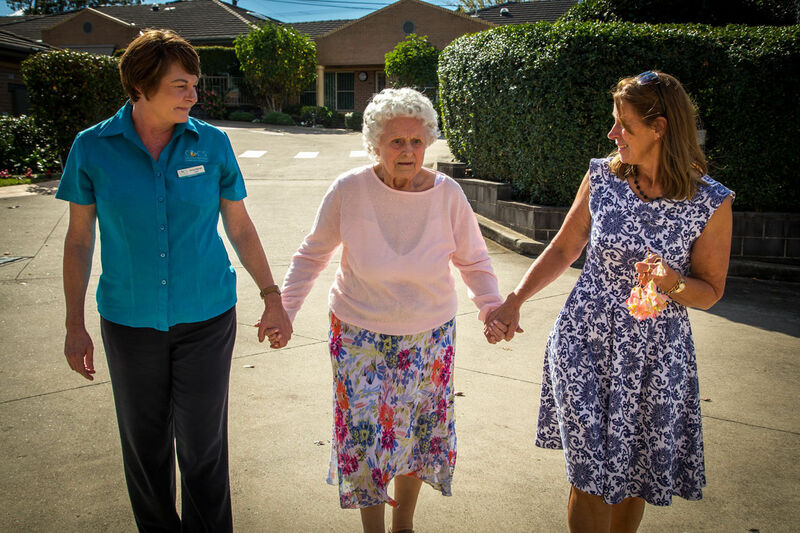 Here are 5 ways that you can help your loved-one transition into aged care. 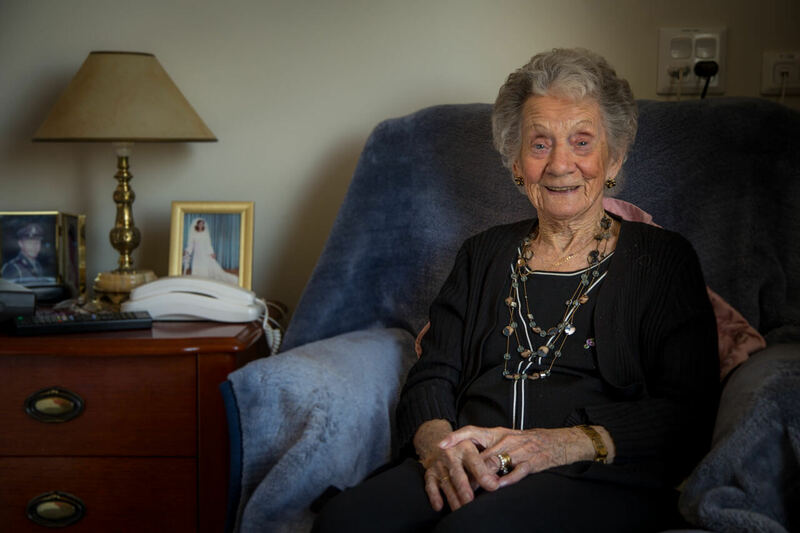 When moving a loved-one into a nursing care facility such as a nursing home or aged care home, it’s very important that you maintain a positive outlook on the transition, even if your loved one does not. They are relying on you for emotion support and while the move can be difficult for both parties, complaining and criticizing will only make it worse. If the room that your loved one will be moving into has the same comfort and aesthetic appeal as the place where they are moving from, then it will be much easier for them to feel at home. Try bringing the same, or similar decorations, and work with your loved one to make their space as comfortable as possible. It can be very helpful to speak with nursing home staff to address any complaints your loved one may have, as well as to see how they are doing from the staff’s perspective. You should never be afraid to ask staff for things such as doing more activities with your loved one, or asking about special requests. The staff and management in nursing homes are there to make the resident’s lives as comfortable as possible, and will be happy to help. 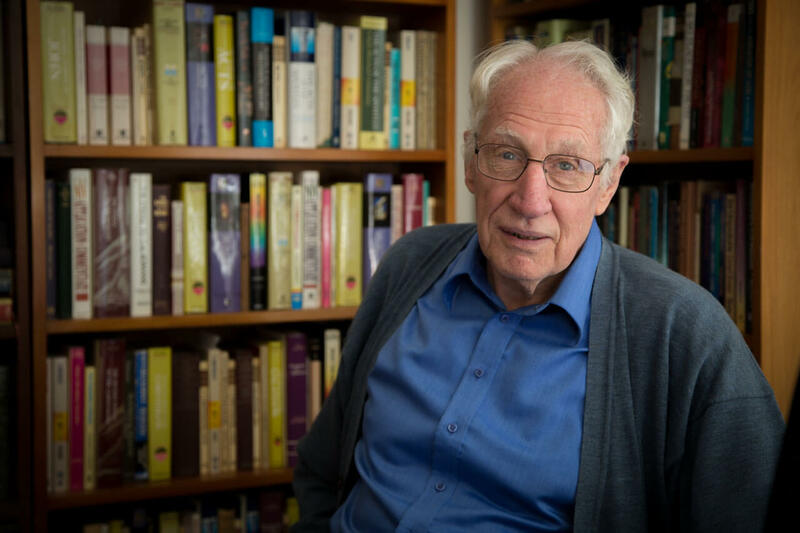 Perhaps the most common feeling that can bother nursing home residents is a feeling of abandonment, especially if they were receiving in-home care from family. It is therefore extremely important to visit them as often as possible to assure them that this is not the case, and to show them that you are there for them no matter what. If your loved one’s health allows it, taking them out for meals, walks, or other activities is always a great idea. 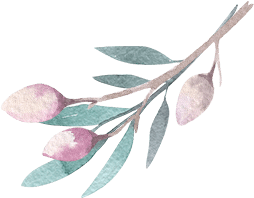 These outings give them a chance to get out in the world, and spend time with friends and family, and are one of the best things you can do for your loved one to make living in a care home easier. 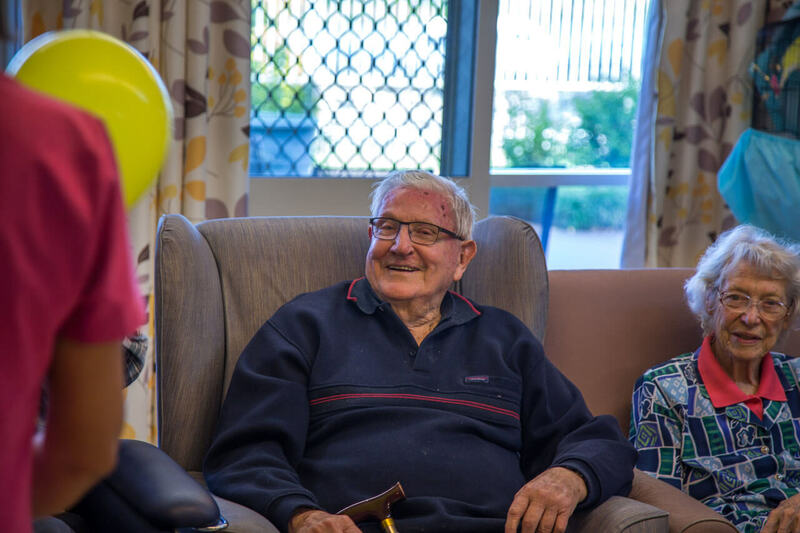 When helping a friend or family member transition into nursing care or aged care, there is often a range of emotions, felt both by the resident and by the carers. By following the above advice, the move can be made as painless as possible for both parties. Above all, remember to be kind to yourself and to your loved one, and understand that it is not easy for either of you. The team at CBCS appreciate the difficulties that can face both new residents and their loved ones. 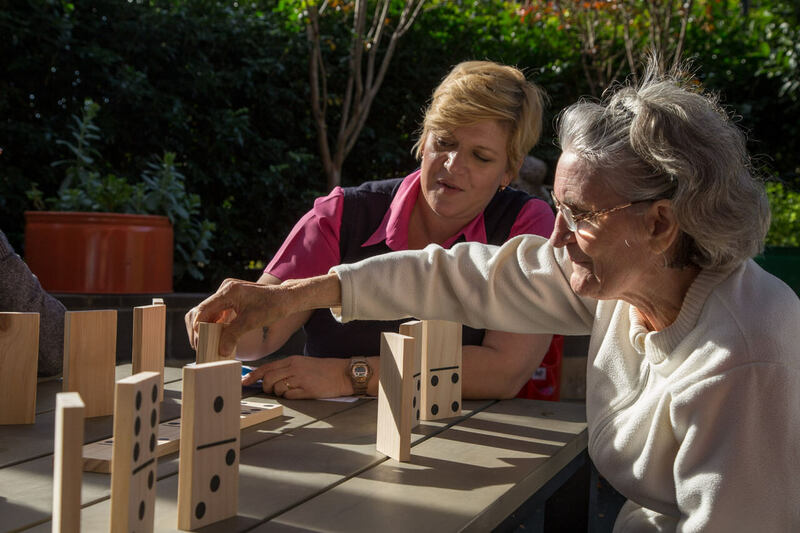 Please contact us today to discuss how we can help you transition a loved one into one of our aged care facilities. We are committed to providing a range of services to make our residents as comfortable and fulfilled as possible. Importantly, we are guided by our central values: Christian Ethos, Excellence, Respect, Care, Equity and Stewardship.